Metal Technology's System 8 offers the designer a wide and diverse range of profiles that will provide structural integrity, weather performance and thermal enhancement. 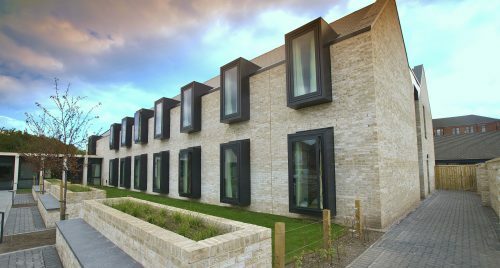 Considered a highly cost-effective glazing solution, System 8 is considered as an optimum solution for expansive low rise glazed applications. All Metal Technology’s window and door systems are complementary to System 8 offering the designer complete versatility. The system shall be fabricated in ladder modules using a two-piece mullion assembly to be snapped together on site. The frame members shall be square cut and fixed securely to the frame by means of stainless steel screws driven into integral screw ports within the sections. All frame joints are sealed during construction against entry of water using Metal Technology's small gap sealant with glazing tape applied over the front face of each joint. Metal Technology recommends that only A2 or A4 austenitic stainless steel fixing screws are used in the assembly of their products. Carefully designed fixing brackets have been developed for System 8 to allow a secure and simple fix so that all loads can be transferred back to the building’s main structural form with ease. Metal Technology's powder coating is produced to Qualicoat standards. 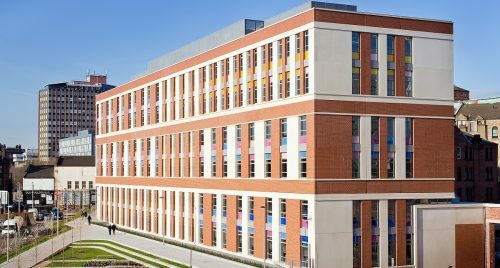 The System 8 curtain walling can accommodate a different colour/finish internally to that used externally. 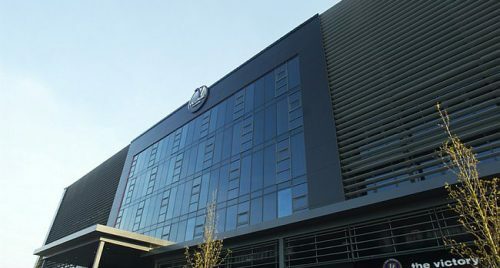 The system is externally glazed and can accomodate glazing units from 6mm to 36mm. 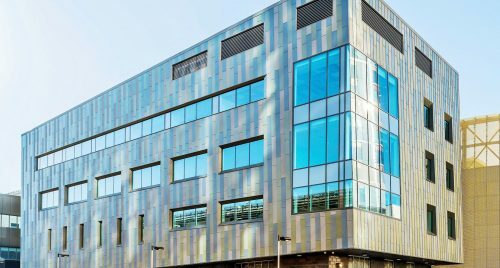 Metal Technology’s Curtain Walling Range, in conjunction with the correct glass specification, is designed to aid compliance with the latest thermal requirements of the current building regulations. The thermal isolator profile has been specifically designed to minimise heat transfer across the mullion and transom. The following U-values for a System 8 screen are based on 5m (w) x 6m(h) curtain walling façade.